will be held April 27-28, 2019, at the Chinsegut Hill Retreat, Brooksville. 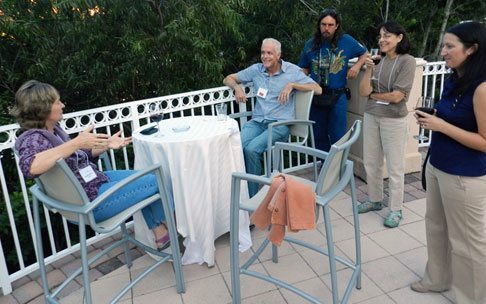 The Spring Meeting of the Florida Ornithological Society will be held April 27-28, 2019, at the Chinsegut Hill Retreat, Brooksville. The Florida Ornithological Society is a not-for-profit corporation established in 1972 to promote field ornithology in Florida and to facilitate contact between professional and amateur ornithologists and birders in the state. Support research and conservation of Florida birds, interact with Florida's leading birders and researchers to learn more about birds, and contribute to our knowledge of Florida avifauna. 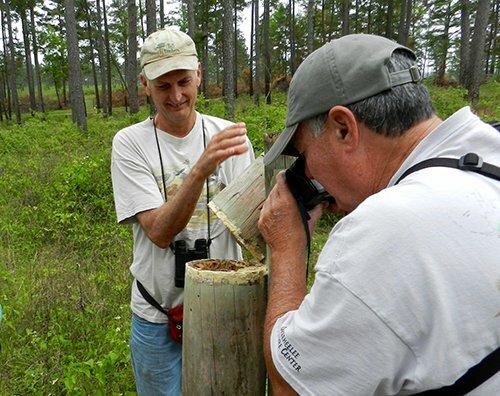 Our Society hosts meetings across the state with the purpose of sharing current research, birding together, and enjoying the company of friends and colleagues. 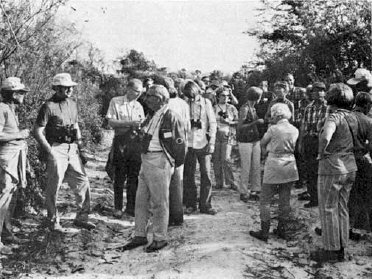 The Florida Ornithological Society, initially sponsored by the Florida Audubon Society, held its inaugural meeting in Lakeland, Florida, on October 14, 1972. 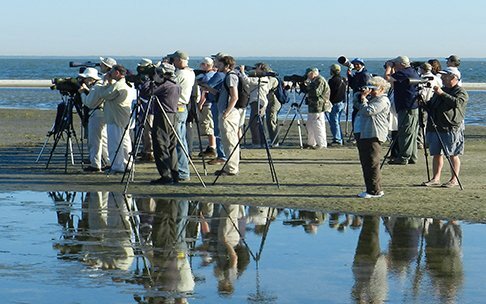 It established a mission to advance ornithology in Florida and surrounding areas, support research and education about birds, and unite amateurs and professionals in the study of wild birds. 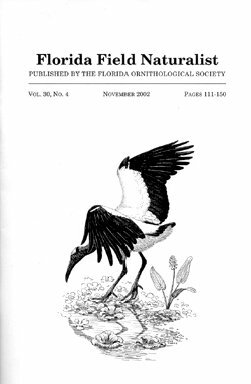 The Florida Field Naturalist is a refereed technical journal of field biology and natural history published every year since 1973. 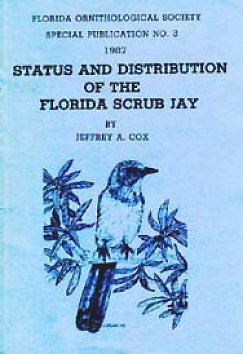 The Florida Ornithological Society Records Committee evaluates reports in a careful, systematic way to maintain an up-to-date list of the species of birds in Florida. 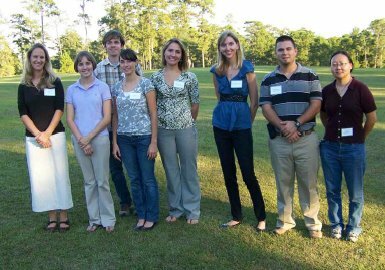 The Florida Ornithological Society encourages student participation and gives monetary awards on a competitive basis to worthy applicants in the areas of ornithological research and primary or secondary education related to birds. 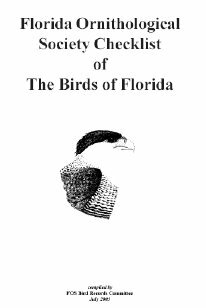 Our Special Publications are monograph-length studies devoted, like Florida Field Naturalist, to disseminating original and important information about the birdlife of Florida, adjacent states, the Bahamas, and nearby West Indies. The FOS has helped lead both Florida Breeding Bird Atlases; the first from 1982 to 1987 and the second atlas from 2012 until 2017.